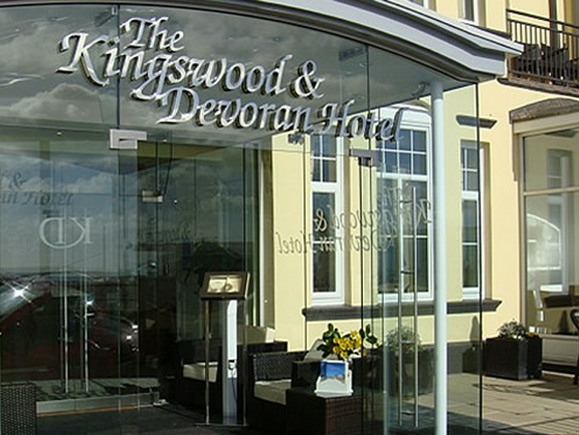 Originally the Sidmouth Seafront had two hotels situated adjacent to each other, these being the Kingswood Hotel and the Devoran Hotel. 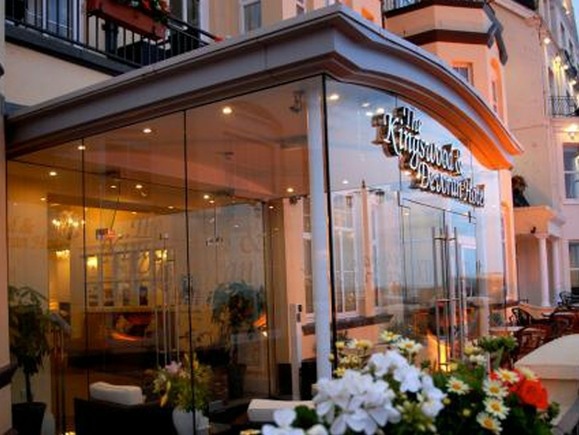 We, as a practice, were given the opportunity by the owner of both hotels to combine the properties to create a featured façade at the front of the main hotel, this adding both a modern twist to the main entrance with a sheer glass wall entrance porch combining the inner hotels by the removal of walls and connection of inner corridors, kitchens, dining areas. 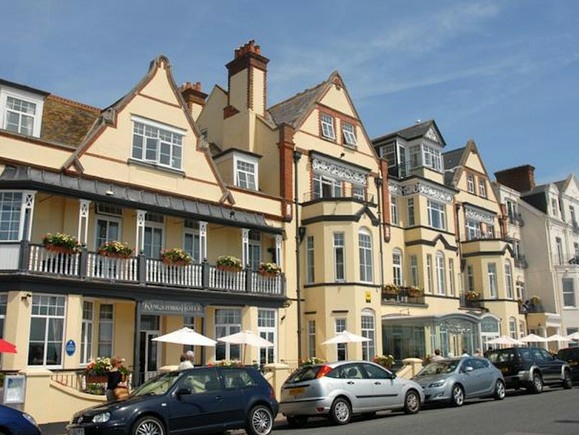 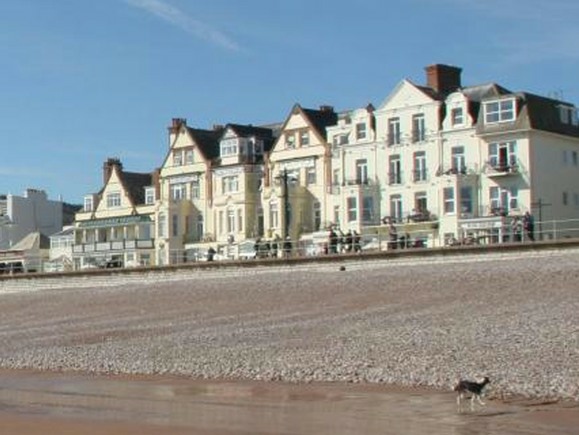 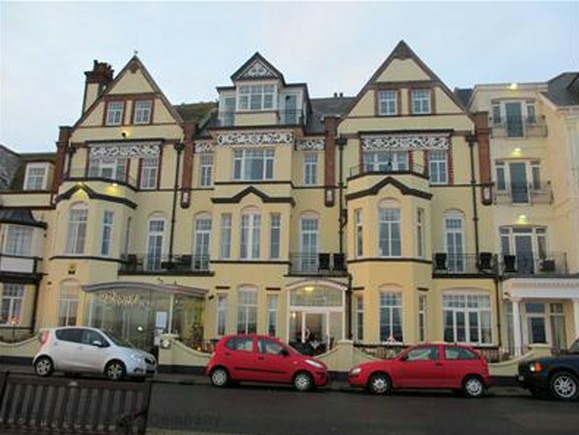 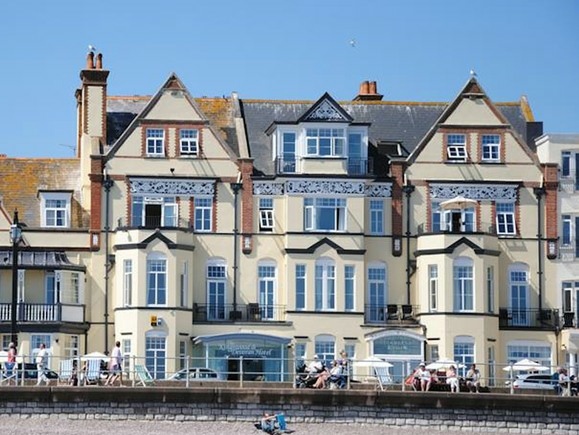 The Kingswood & Devoran Hotel is now a centre piece of the Sidmouth Esplanade and regularly appears in literature by East Devon District Council.